Your toilet, an essential and sometimes underappreciated fixture in your home or business can be a source of great frustration and annoyance if it blocks, without mentioning the clean-up if it overflows. 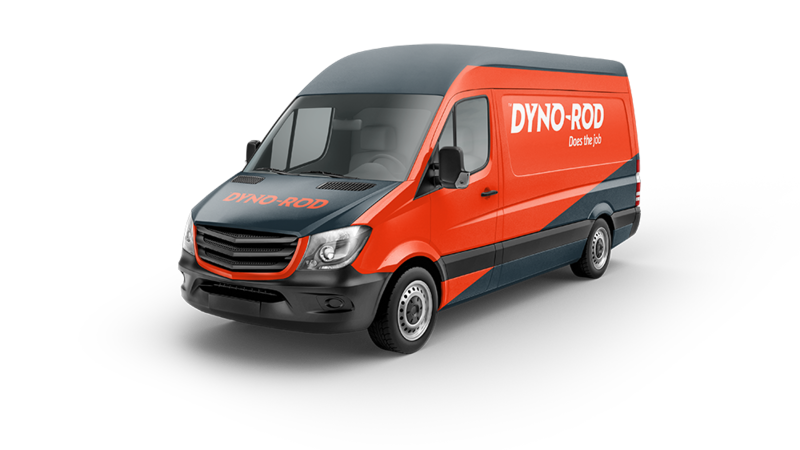 At Dyno-Rod, we’ve seen every conceivable blockage you can imagine. From excessive toilet paper, action figures, jewellery, to a live frog have caused our customers no end of hassle. Until they called Dyno-Rod! Dyno-Rod’s dedicated staff of drainage technicians are standing by to respond to your blocked toilet as quickly as possible. Working 24 hours a day, 365 days of the year all you have to do is pick up the phone and we take care of the rest. 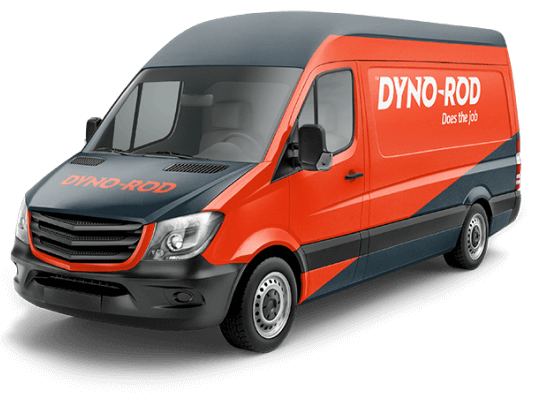 With a fleet of different vehicles and a plethora of high pressure water jetting units, it doesn’t matter where the blockage is or where your home is located, Dyno-Rod will completely resolve your issue. Of course, there are occasions where a blocked toilet is merely a symptom of a much larger issue located underground and out of sight. Should this ever be the case, Dyno-Rod’s abilities extend far beyond unblocking drains to ensure that our clients have the reassurance that one company has taken ownership and will take care of any drain problems they might encounter. Ensure you are wearing gloves & safety glasses or goggles and that the area is fully cleaned and sterilised following works. Do not continue to flush the toilet repeatedly, this may cause the toilet or other fixtures upstream to overflow. Avoid the use of chemicals, these can sometimes work but more often fail to deal with the issue totally. These will usually end up leaving you with a toilet bowl full of caustic/acidic chemicals. Ensure the area is well ventilated if you use these.